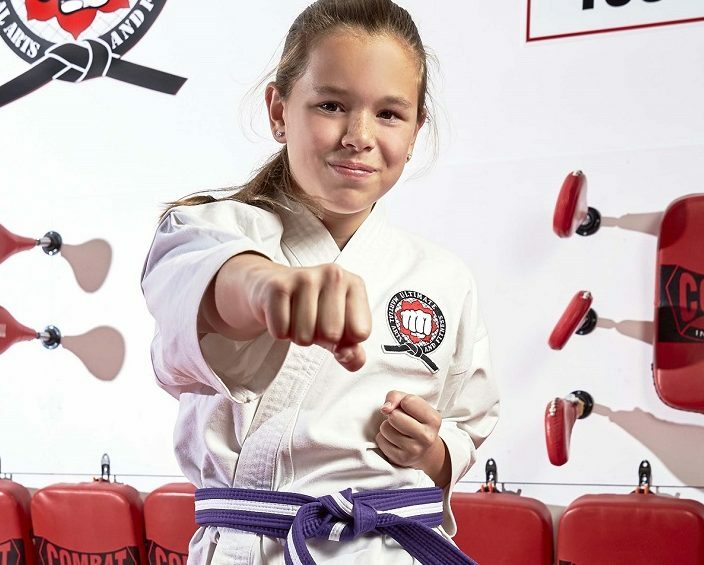 Meet 3 families who juggle celiac disease, food allergies and sometimes more in one household. 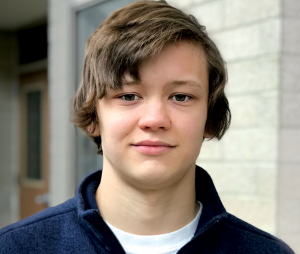 Noah Joseph excels at school, sports and music despite multiple conditions. At first glance, Noah Joseph looks like your typical over-achieving 17-year-old. What else can you think of a teen who is taking an advanced placement class in chemistry, plays the viola and got his black belt in Tae Kwon Do last summer? Yet, the high school junior in Grand Rapids, Michigan, also handles celiac disease, Type 1 diabetes, a severe allergy to peanuts, Hashimoto’s thyroiditis and mild asthma as adroitly as his viola. Karen and Mark Joseph’s middle child, Noah began to have health issues when he was two months old, including terrible eczema and a respiratory tract infection. When he was 4 years old, Noah’s astute pediatrician ordered a blood test and biopsy because the little boy was not growing as he should. Soon after, he was diagnosed with both the thyroiditis and celiac disease, an autoimmune condition in which his own immune system was destroying the villi, finger-like projections in the small intestine that allow the uptake of nutrients. The trigger is gluten, and Karen and Mark now had to make sure their son no longer ingested it. 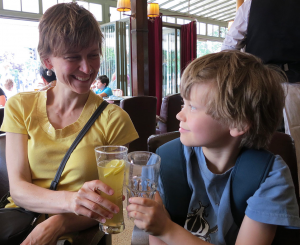 Karen Joseph and Noah on a memorable trip to Paris in 2012. Celiac expert Dr. Alessio Fasano, a pediatric gastroenterologist and researcher at Massachusetts General Hospital, says scientists have little information about whether there is any association that would lead to food allergies, a disorder in which the immune system creates antibodies against certain foods, to occur in someone with celiac disease, an autoimmune disease. However, one Italian study published in a 2015 edition of the European Journal of Allergy and Clinical Immunology found that people with a severe food allergy appear to be at a fivefold greater risk of developing celiac disease than the general population. The relationship between celiac disease and a few autoimmune diseases, especially Type 1 diabetes, is better researched. It’s known that up to 7 percent of people with that form of diabetes also have celiac disease. 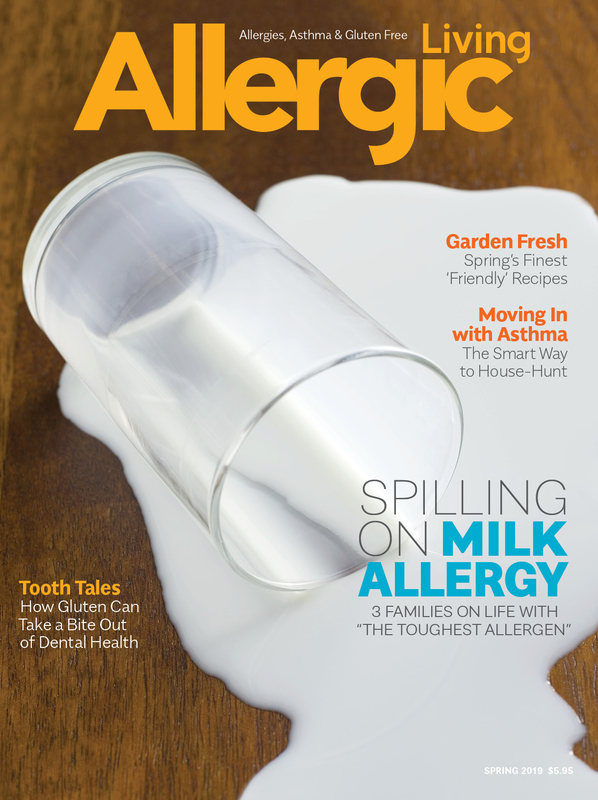 Yet whether related or coincidence, Allergic Living editors increasingly hear of both celiac disease and food allergies cropping up within a single family. Sometimes, like Noah, the diseases occur in the same person. But science aside, the practical aspects of managing celiac disease, food allergies (and much more, in Noah’s case), present a huge challenge to a family’s daily life. From the outside, one has to ask: How do they do it? For the Josephs, Noah’s conditions meant a steep learning curve. They became their middle child’s champions, working with teachers at his preschool, and with members of their families – grandparents, aunts, uncles and cousins – who needed to understand that Noah’s conditions were not a life choice but rather, life or death. Noah contributed to the process, starting to read ingredients on food labels when he was 8 years old. Their hard work has led to payoffs, such as travel to destinations the Josephs would not have thought possible before. For instance, in 2012, the family spent five days in Paris, the city of baguettes, quiche and croissants. It simply took a lot more planning. “You cannot be shy,” counsels Karen. The family – including Noah’s older and younger brothers – has also tagged along with Mark when he attends professional conferences. Hotels can be scoped out beforehand, rooms booked that have a kitchenette and restaurants determined to be celiac- and allergy-friendly. In Paris, “there was one restaurant not far from Notre Dame Cathedral where we had the most wonderful meal, and created a special memory;’ recalls Karen. Of course, it isn’t always a bed of roses. 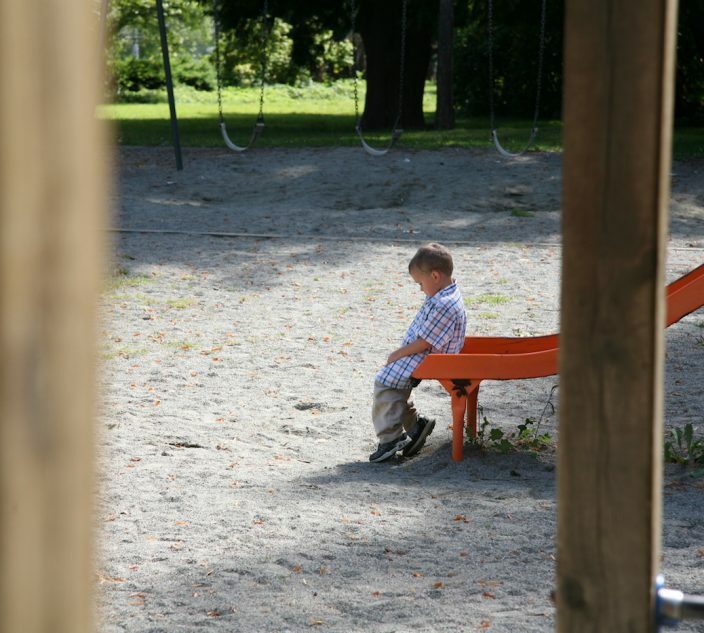 There was therapy – for both Karen and Noah who, when he was little guy, began to lash out at other kids. Even when things are going smoothly, it’s easy to feel isolated, as if yours is the only family in the world to deal with such challenges. Social media can help to provide a community of support. 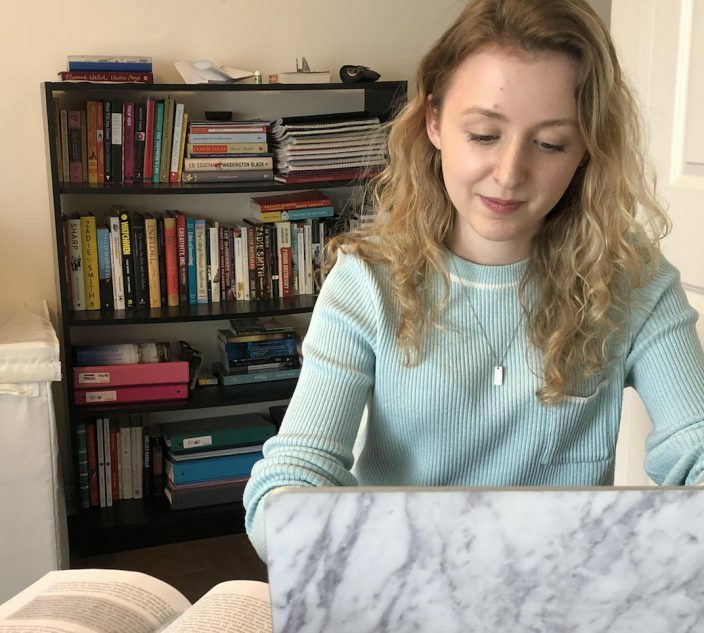 Karen maintains a blog with its stated goal of “embracing diabetes, celiac and food allergies in family travel and planning.” Though she no longer posts, the blog remains popular as far away as Australia. “It’s good that we’re out there helping each other,” she says. Tiffany deSilva stresses the positive. Tiffany deSilva believes strongly in the common sense approach. 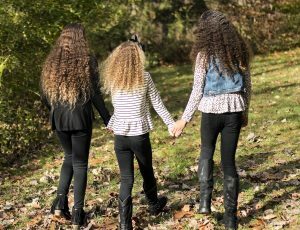 All three of her daughters, now aged 12, 11 and 8, started out with dairy allergies, which they outgrew. 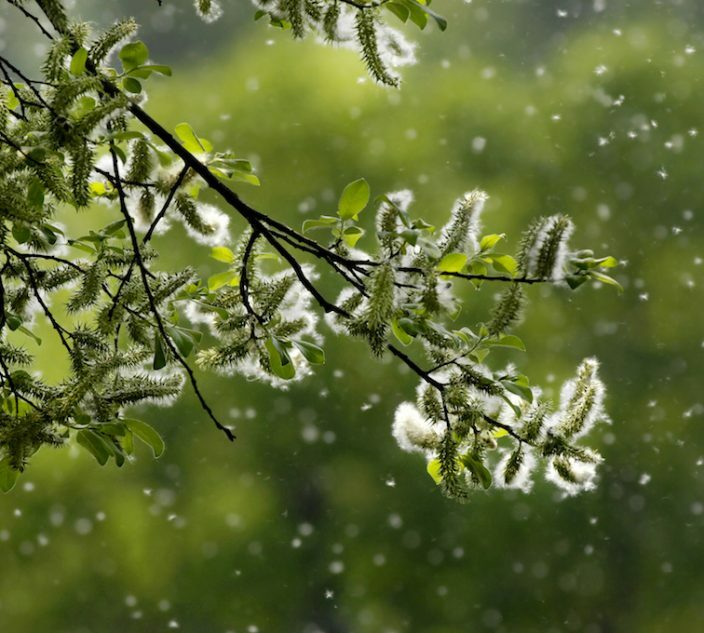 But then they developed numerous other allergies – from peanuts and other legumes to eggs, fruits and spices. 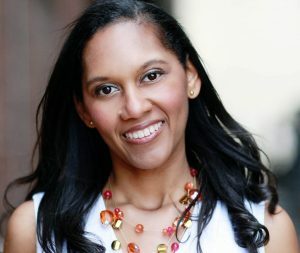 Her middle and youngest daughters have celiac disease as well, as does her husband, Brad, a physician who was recently diagnosed. It’s enough to make someone scream in frustration, but that would be a waste of energy. Better, says Tiffany, who owns a thriving custom wreath-making business, to redirect that energy into being positive and capably handling every challenge that comes up. A bonus: sitting around the table for a home-cooked meal most nights means time spent with family, with adults and children connecting and sharing what happened during the day. Kids who eat a typical diet that features fast, grab-it-when-you-can, pre-prepared food also don’t acquire the same appreciation for healthier, homemade food, Tiffany notes. The deSilva sisters (facing away for privacy). The deSilvas do sometimes dine out, but in careful fashion. The country club they belong to near their home in Dublin, Ohio, keeps allergy cards on what each member of the family cannot eat, and the deSilvas will make a reservation early in the evening, when the kitchen won’t be rushed. “They know we are coming and they get ready;’ Tiffany says. Preparation is crucial with travel, too. There have been neither exot­ic destinations nor long flights as of yet. Spring break in March usually means a jaunt to Florida or Arizona, and the family has visited Chicago. The key to a safe trip, Tiffany says, is to stay in a place that at least has a kitchenette but, preferably, a fully equipped kitchen. They pack lunch boxes that they freeze overnight, in order to have a meal and snacks for much of the next day without fear of spoilage, and they always bring allergy chef cards to restaurants. “When we do eat out on a trip, we order as plain as can be;’ Tiffany says. As for the worst moment managing these diseases, Tiffany flashes back to nine years ago. She was coming into the house juggling bags and a cake for Brad’s birthday. The deSilvas’ middle daughter was 18 months old at the time, alert and curious, with tiny hands that got into everything. That fateful day, those hands dipped into the handbag her mother had plunked down. The girl found a Mini Reese’s Easter Egg and stuck it in her mouth, wrapper and all. Almost immediately, her breathing turned so raspy, it sounded like she was choking. Soon, she developed hives, and began to vomit. Sometimes, kids will break your heart. Like when Nate Lowe told a teen food allergy conference that one thing he wished his parents knew was “how hard it is to walk past a display of cupcakes and know I can’t have them.” The family had done just that the evening before. 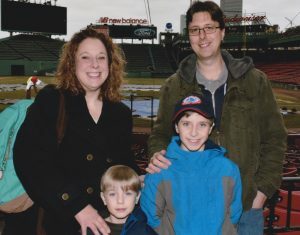 Stephanie and Dan Lowe with sons Nate (right) and Cameron at Boston's Fenway Park. Nate was diagnosed with dairy and egg allergies at a year old. Other allergies followed, including peanuts and tree nuts, bananas and blueberries (the latter he has outgrown). His parents were at once bewildered and determined, learning everything they could about food allergy management. Then, when he was 3, Nate was diagnosed with celiac disease. At first, it was tough, with the autoimmune condition throwing a wrench into the Lowes’ efforts to keep the child safe. But within a few weeks, they were in the celiac groove, with their home in Cleveland cleaned of all products that contained gluten and a revised set of rules. Now 11, Nate is beginning to advocate for himself, reading labels, asking what words mean and then making his own decisions. But Stephanie must continuously work with schools and other parents to ensure his needs are met. The most maddening part is when people think “allergy” means sneezing and stuffy noses, or that eliminating gluten from one’s diet is nothing more than a lifestyle choice. During a trip to Pittsburgh last summer, a restaurant server mistakenly gave Nate his brother’s chocolate milk in a covered cup instead of his safe drink. That outing ended with an epinephrine auto-injection, a trip to the hospital and reluctance on Nate’s part to eat out again. “For a few months, he didn’t even want to go back to the restaurants he knew,” says Stephanie. Then, in December, 2017, Stephanie took Nate to Boston for a Turn It Teal lighting ceremony. Celebrity chef Ming Tsai, whose own son grew up with multiple allergies, attended to help raise awareness of the issue. When he then invited Nate to come dine at his Blue Dragon restaurant, at first the boy balked. The next day, the Lowe family walked into the restaurant. A printed menu was ready, highlighting everything that was safe for the boy to eat. “Throughout the meal, Nate was saying, ‘I like this. I like salmon. I like broccoli’ He ate every last grain of rice, as happy as could be,” Stephanie recalls.